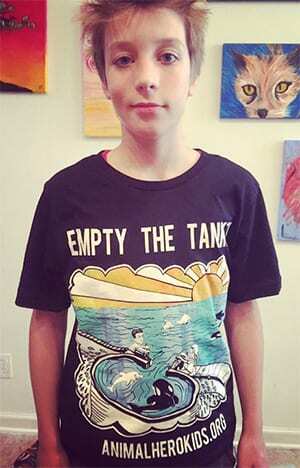 CALLING ALL ANIMAL HEROES; KIDS AND TEENS! 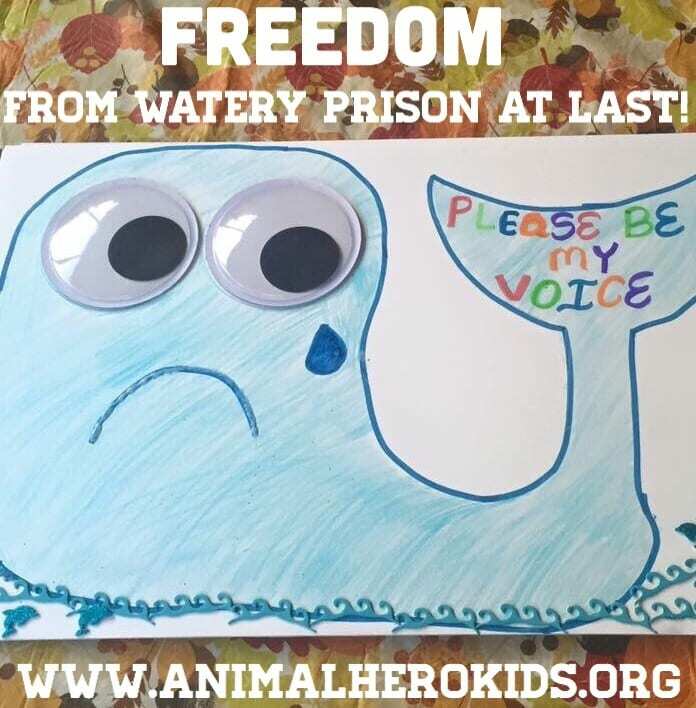 Create a piece of art showing Tilikum, the captive orca who died in a sea prison yesterday being free at last and email it to us and/or a video link being a voice for freedom for captive orcas. 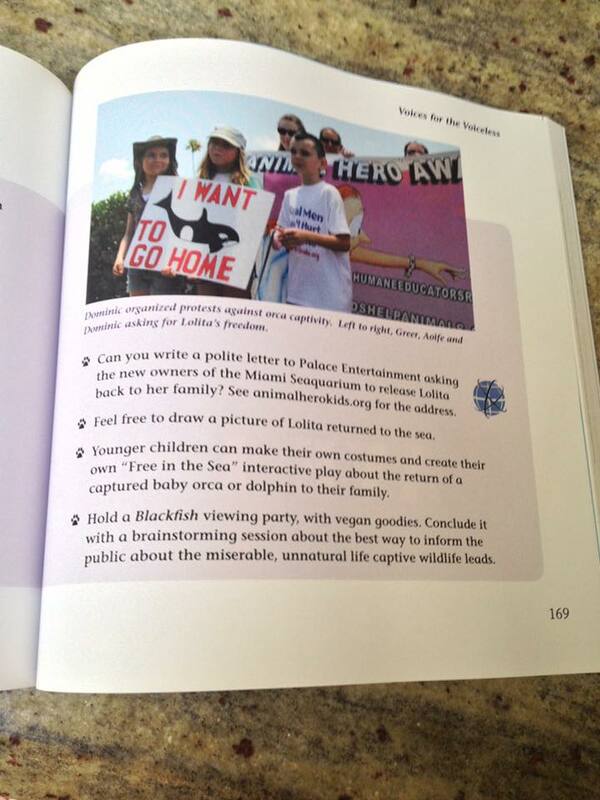 Tell us what you would like to see happen for captive wildlife Email it to education@animalherokids.org or post the video on youtube with the title animalherokids.org freedom4orcas “Animal Hero Kids Voices for the Voiceless” book has two chapters about how to speak up for captive marine mammals. 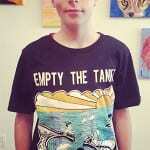 Get your EMPTY THE TANKS shirt NOW. 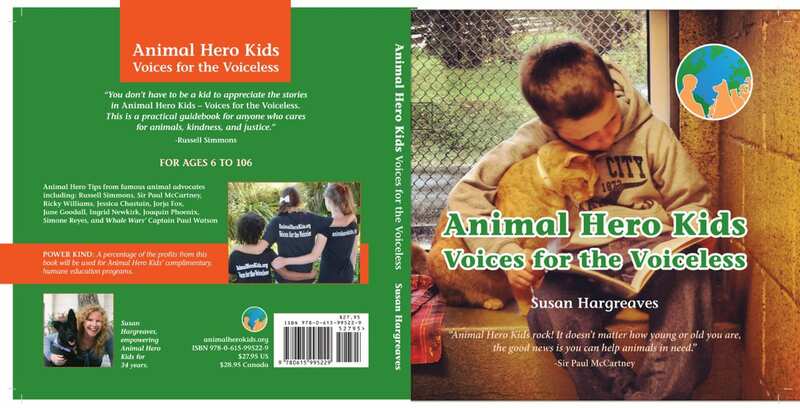 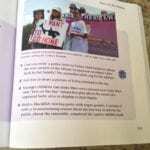 Animal Hero Kids Voices for the Voiceless book features stories in chapter 21 & 22.